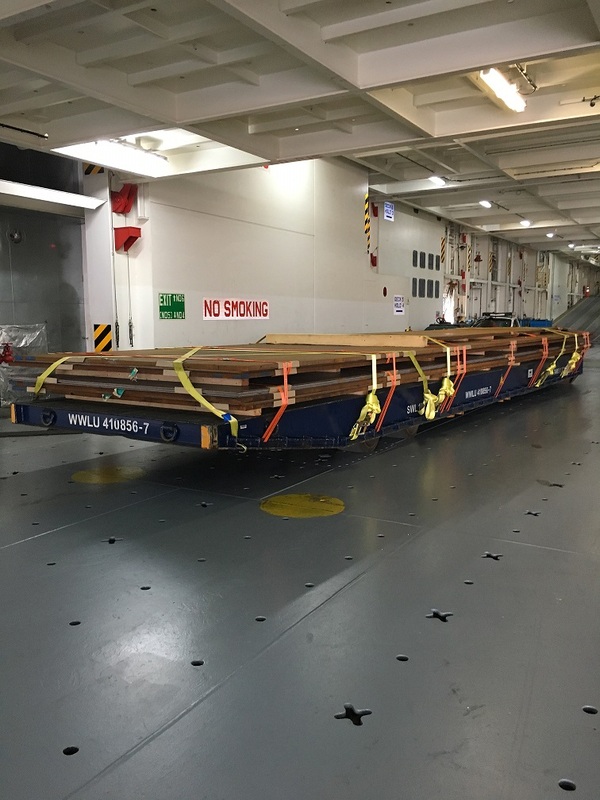 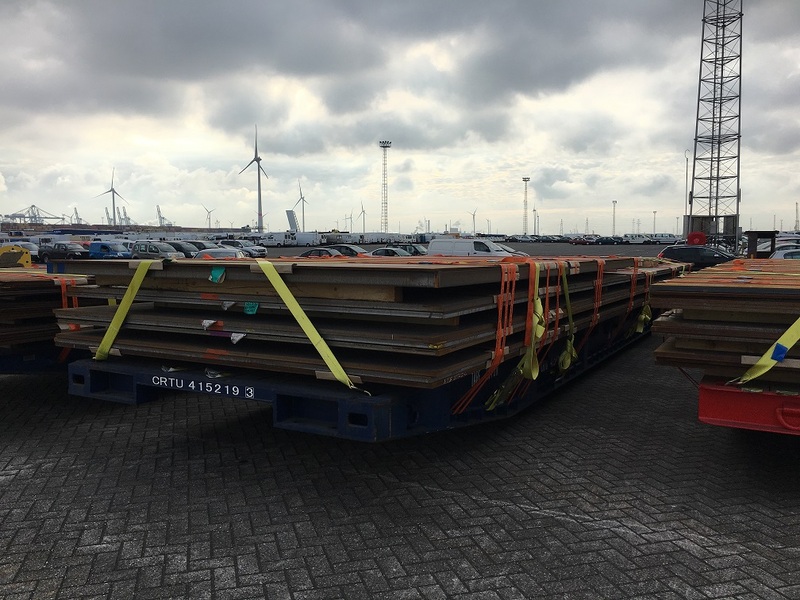 EUROPE CARGO shipped 1100 ton steel plates from Antwerp to Hamad Port in one lot. 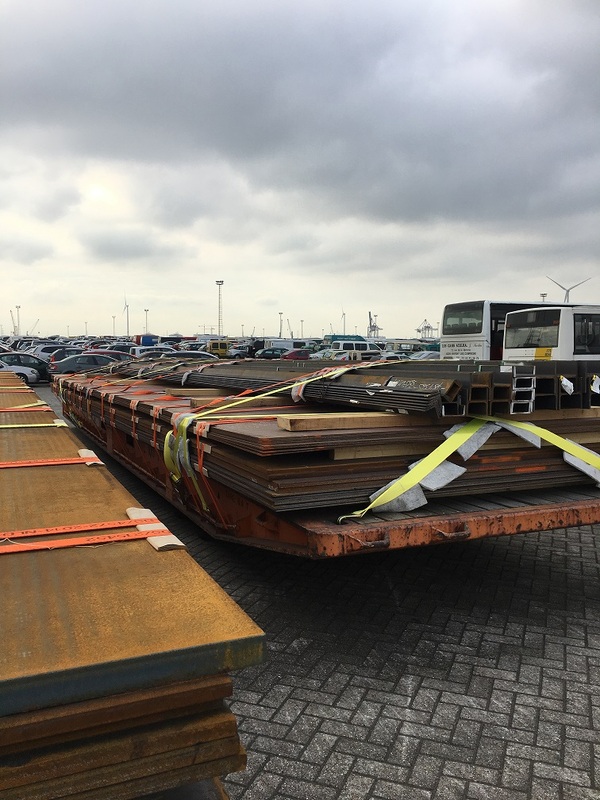 The fact that there is no regular conventional sailings for Hamad and chartering was too expensive, we found a solution with RORO carrier with direct service from Antwerp to Hamad Port on M/V Morning Chant. 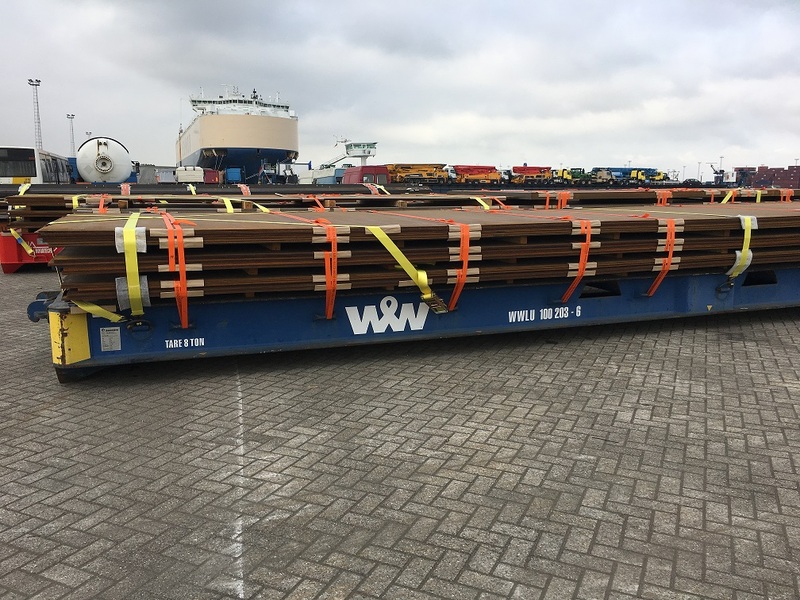 Vessel sailed 13/07 and arrived 05/08, so well in time for the L/C.